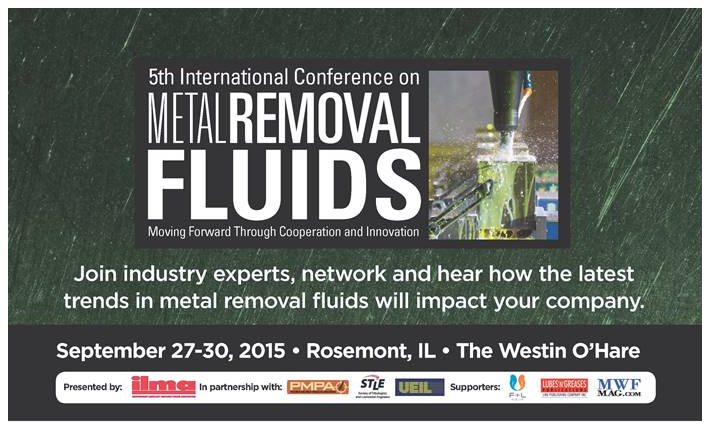 The 5th International Conference on Metal Removal Fluids will explore the latest trends and advances in the Metal Removal Fluids and Lubricants industry. And it will have a session focused on Impact of Regulations. PMPA is a sponsor of this conference and will be participating. 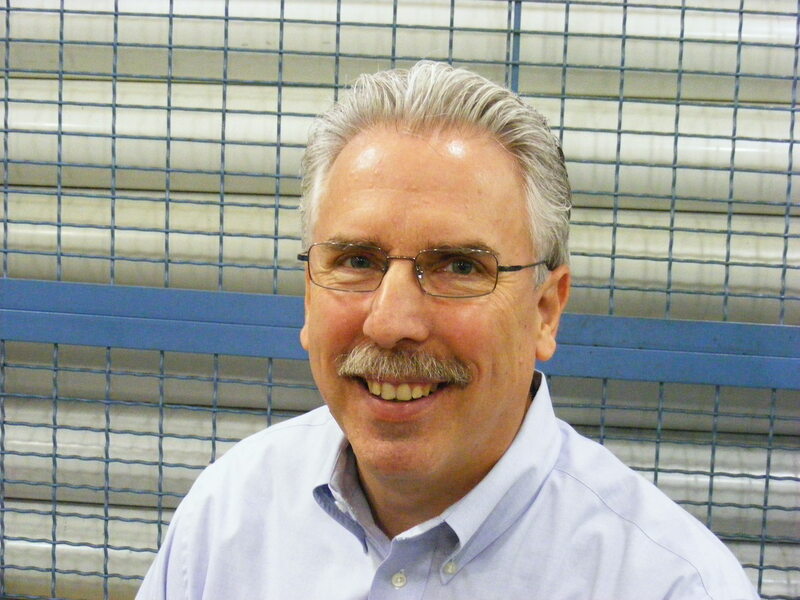 If you have someone in your shop that is responsible for managing Metal Removal Fluids, handling the regulatory impacts of Metal Removal Fluids, assuring the use of best practices for Metal Removal Fluids, this conference will provide the latest intelligence. This entry was posted on Wednesday, August 12th, 2015 at 10:35 am and is filed under Uncategorized. You can follow any responses to this entry through the RSS 2.0 feed. You can leave a response, or trackback from your own site.